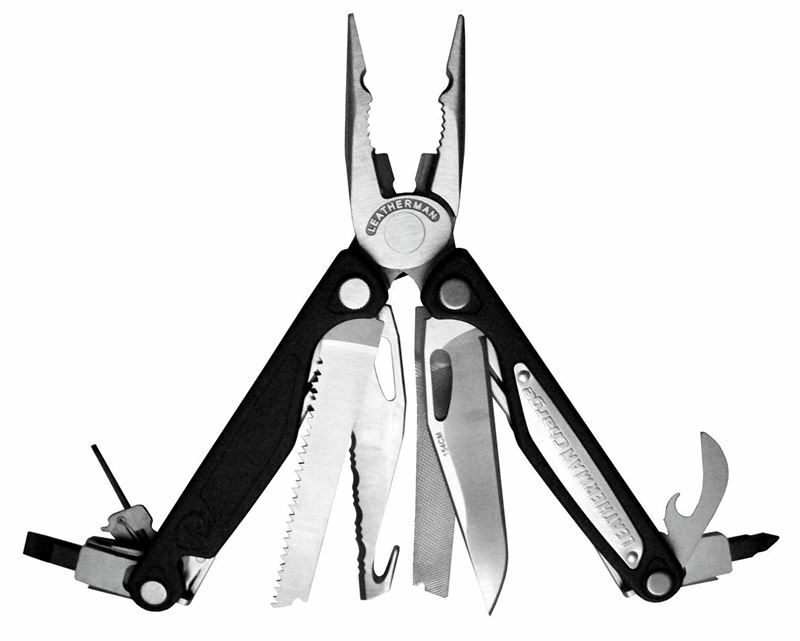 READY FOR ANYTHING: This is your go-to multitool. Whether you're on the job, at the campsite, or at home, the Charge ALX is well-equipped for the task. FIT MORE FUNCTIONALITY: A variety of pliers, wire cutters, a wire crimper and stripper, regular and serrated knives, saw, cutting hook, ruler, can and bottle openers, files, and screwdrivers. LET'S BE PRACTICAL: Sometimes you only have one hand to spare. The Charge ALX only requires one hand to open and use all the tools, even the ones that aren't accessible from the outside. And with all locking features, you can multitask with confidence. ALWAYS ON HAND: Equipped with a pocket clip and quick-release lanyard ring, your Charge ALX is always within reach and ready to work.